И докато чакаме информация, какво ще се случва около групата тази година, пускаме нова анкета- Харесвате ли новия барабанист Козмо? Helldone took place during a few days as always! YouTube is full of videos! Seems like working with Kosmo is going well! What is waiting ahead of 2016!? 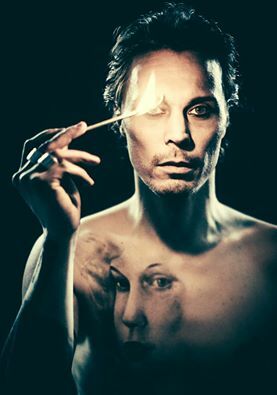 As you know last year Ville shared that we can be expecting the new album in December 2016! The work on it had started before Gas left the band, so it is really interesting in what direction will Kosmo change the things. It is still unknown when exactly they will enter the studio and it is still unknown if they already produced any demo recordings. Let's hope that we will see them during summertime at some festivals which would most probably mean that we will be able to also hear some new hot stuff!!!! From here - Behind the Promo Pic 2015 - you can see more pictures and information about the photo session from july 2015! This was the first official picture of the band with Kosmo! And for the end we have left you a bit of "yellow tabloid". Ville is selling the tower he inhabited for long years for about 2.6 million euro! The site is near 300 square meters, in perfect condition, after obviously indepth restavration! Mark Gemini Thwaite (The Mission) - published the information that he is in a process of starting a common project with Ville. The song is still unknown cover and is supposed to come out with the solo album that Mark is working on. Linde is working on the third album to the project Daniel Lioneye. The feedback as to the new drummer Kosmo are already brilliant. Many of us even visited the summer gig and felt the harsher sound that is expected to be translated as well in the new album! For now the plan is concrete- december 2016, but let's hope that they will move it ahead at some point. 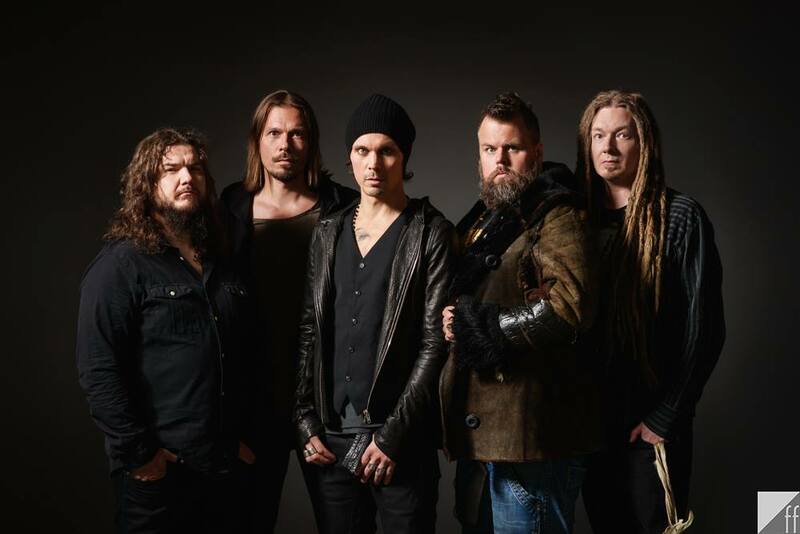 This month it is planned for the guys to play on two more gig in Rusia togather with The Rasmus. And this is the new promo photo of the band togather with Kosmo!